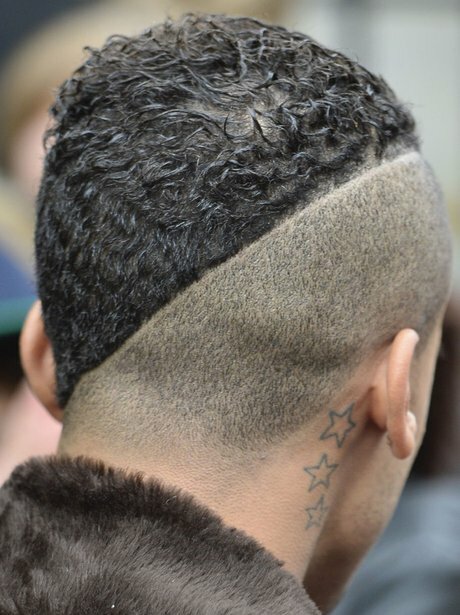 Aston Merrygold shows off his half-shaven haircut. 4. Aston Merrygold shows off his half-shaven haircut. See the full gallery: Craziest Hair In Pop?